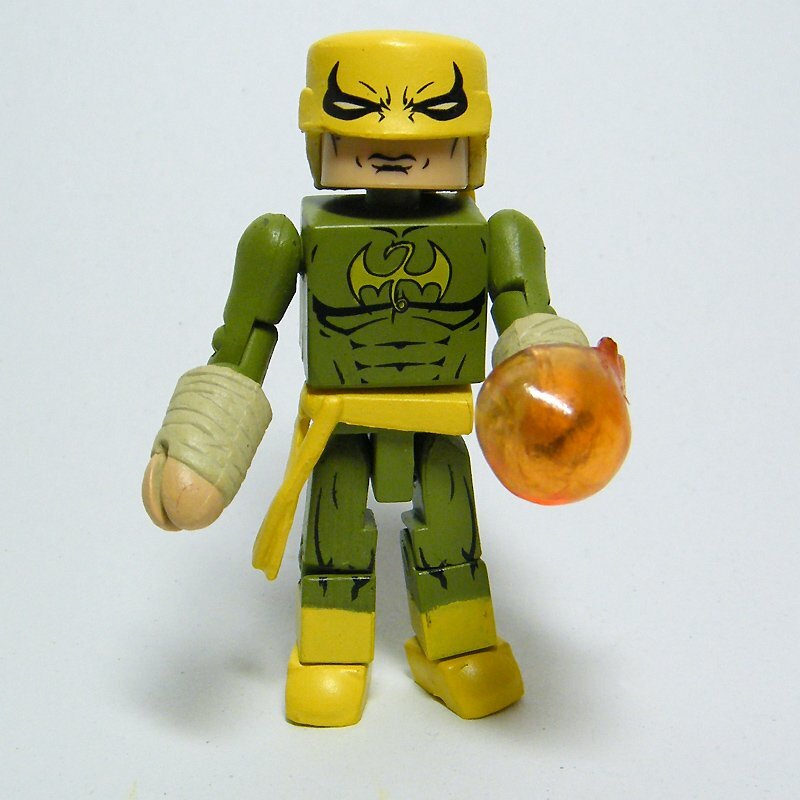 Marvel Minimates Shadowland Iron Fist from Series 38 (2011). Comes with transparent orange hand blaster, as shown. Please view pics for the visual description. Check my other items for more Minimates figures to save through combined shipping.